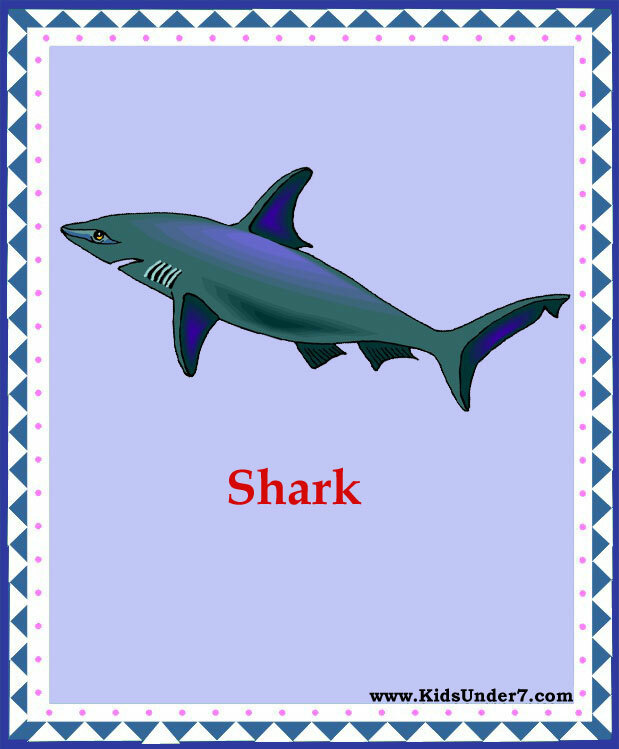 Flash cards are designed to nourish your child's mind through colourful and engaging activities that teach the core concepts required for academic success. 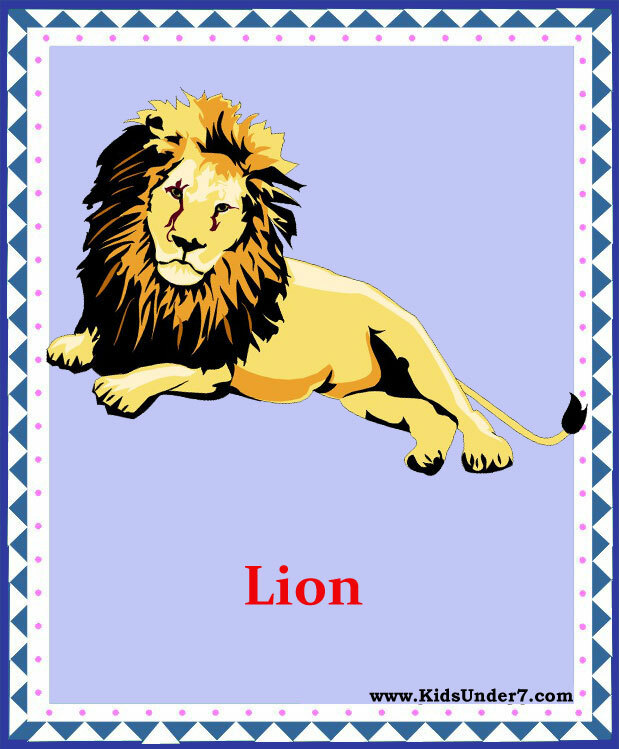 By practicing and mastering these concept, your child's learning skills will improve and his or her confidence will grow. 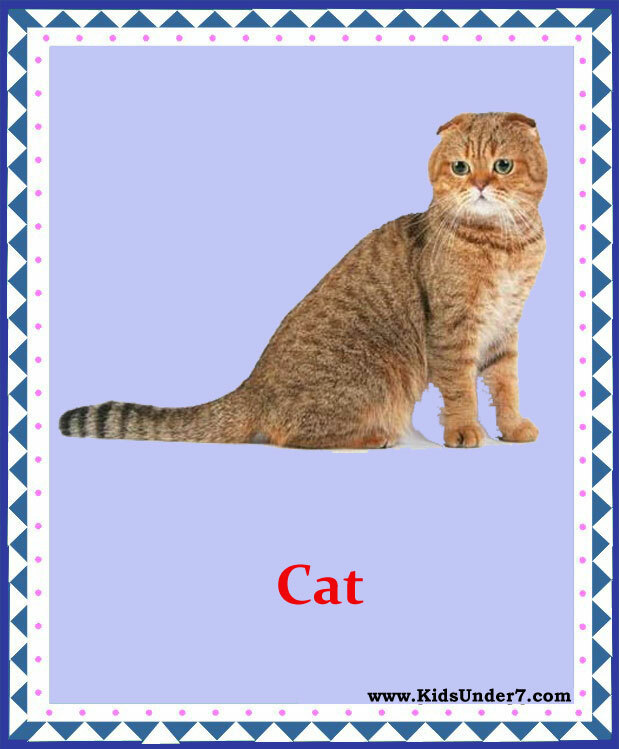 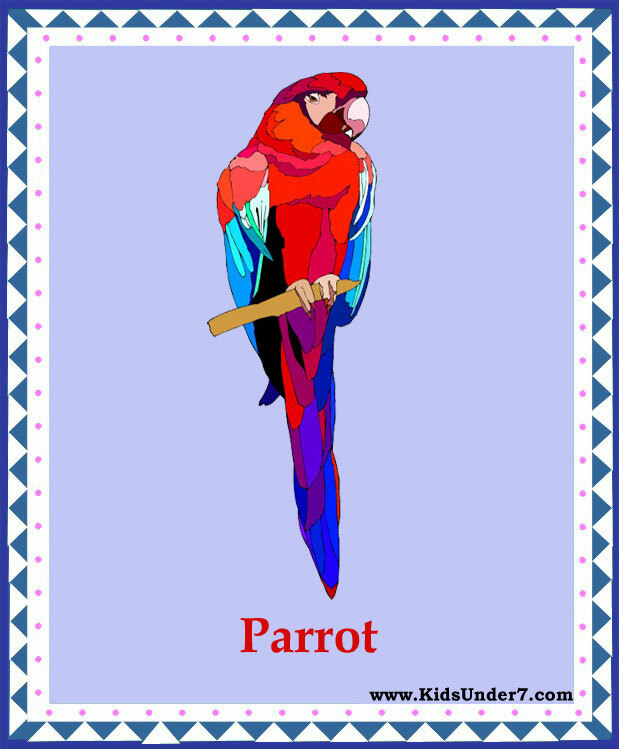 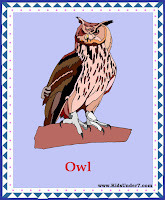 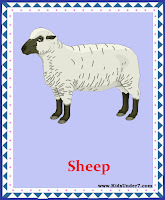 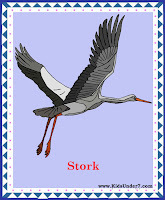 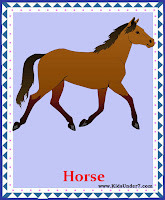 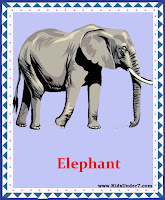 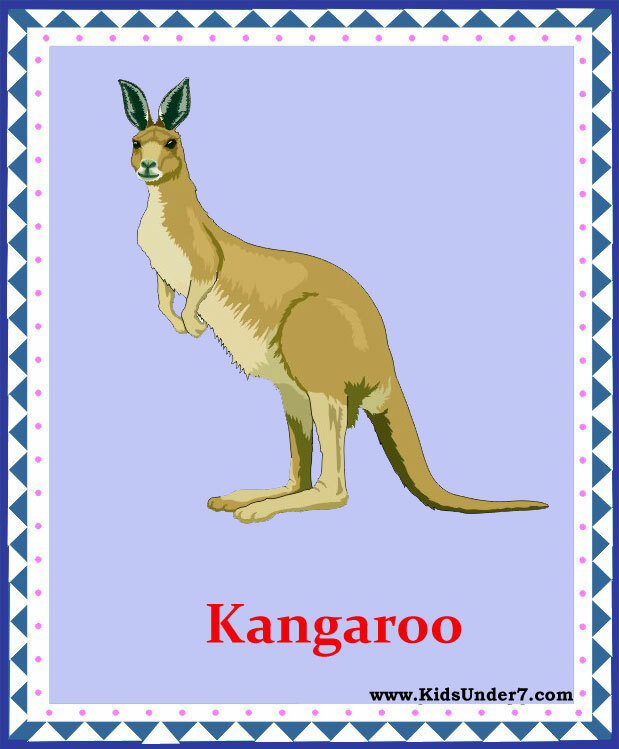 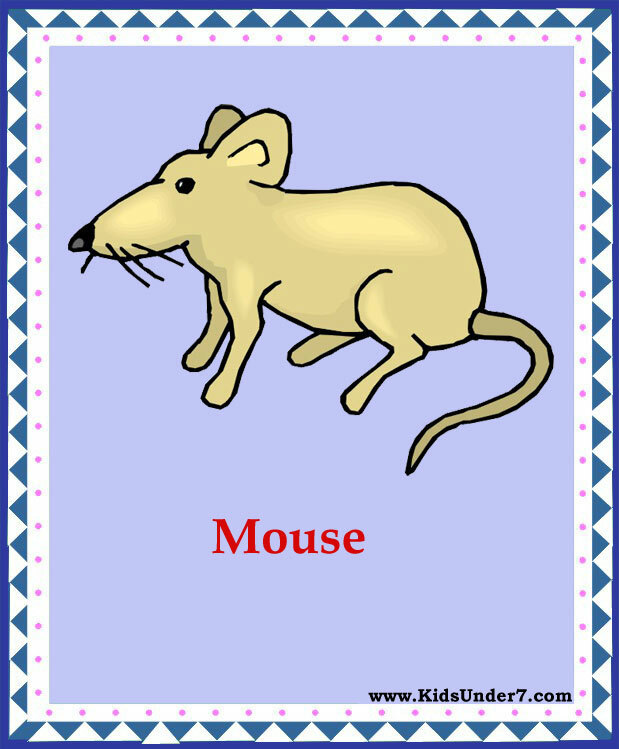 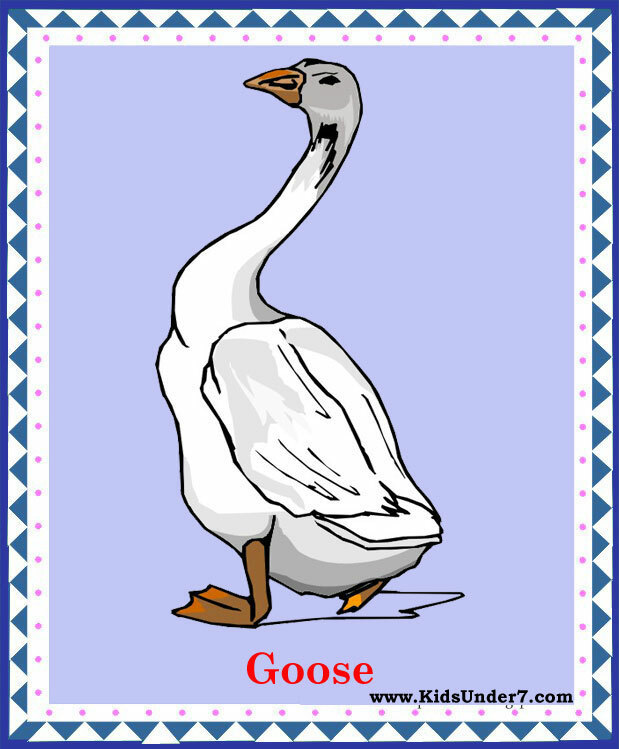 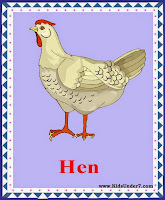 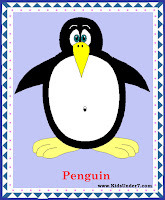 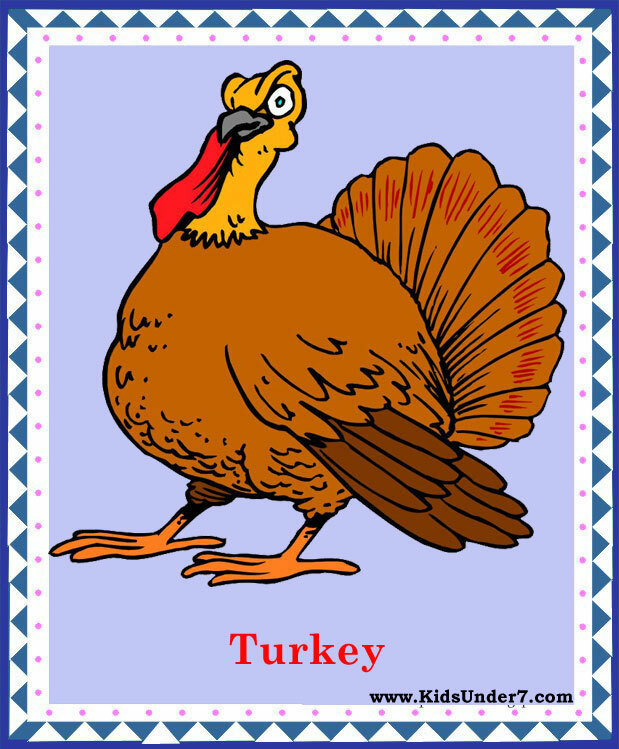 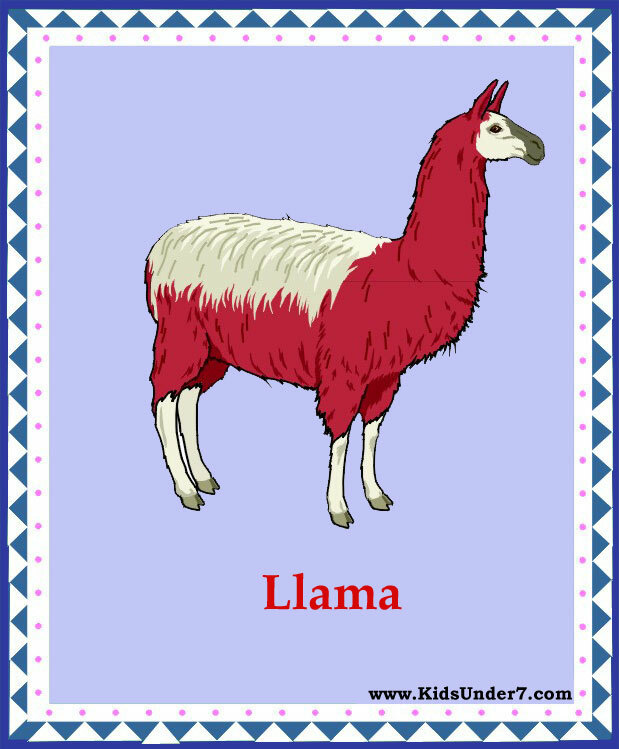 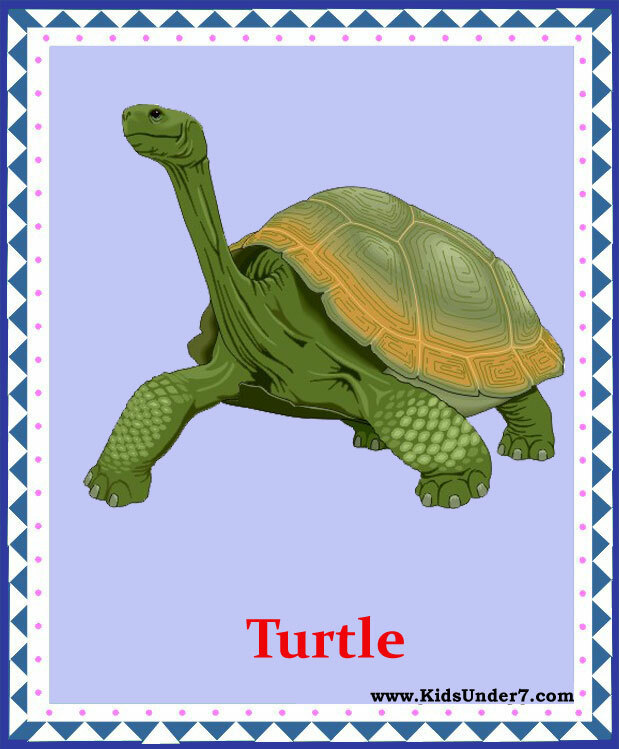 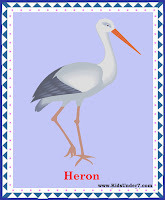 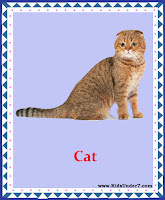 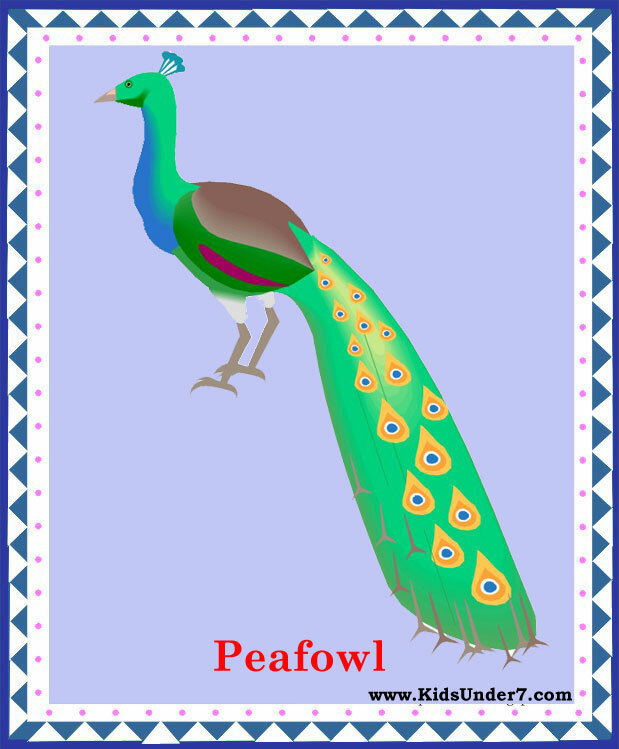 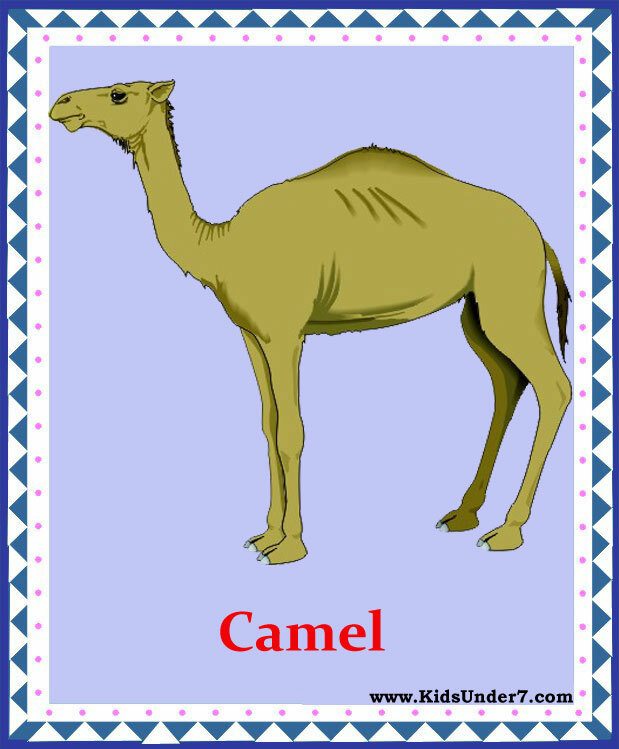 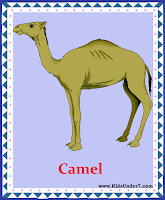 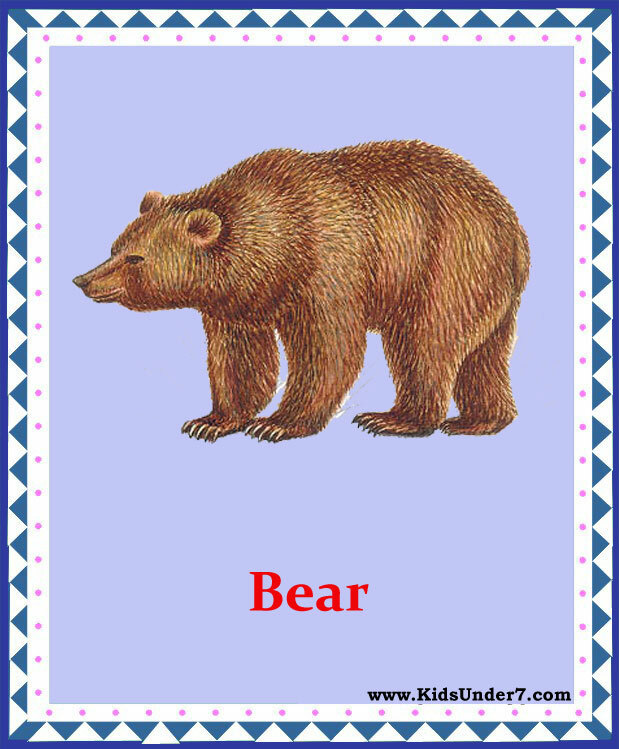 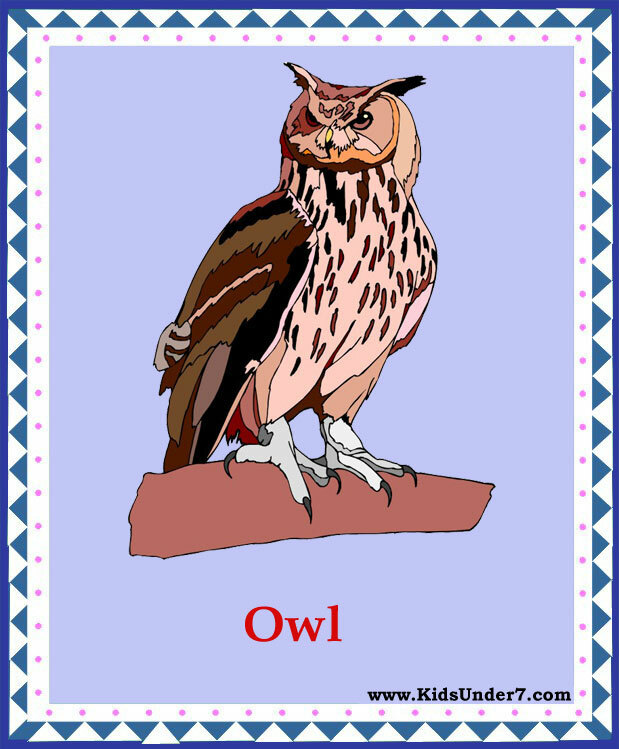 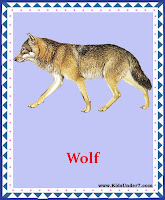 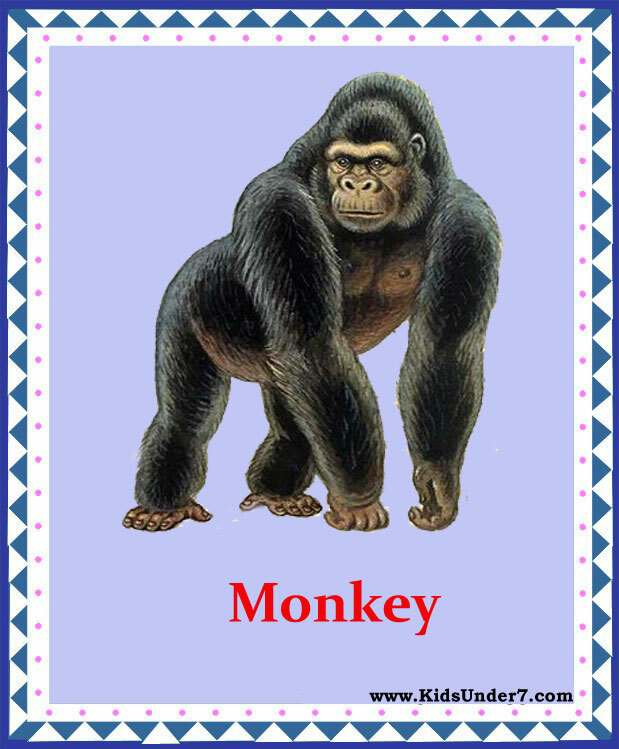 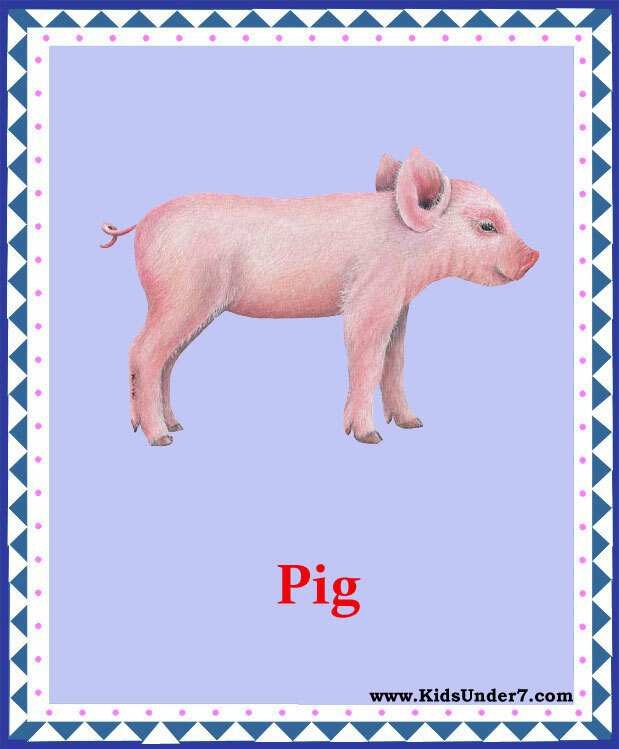 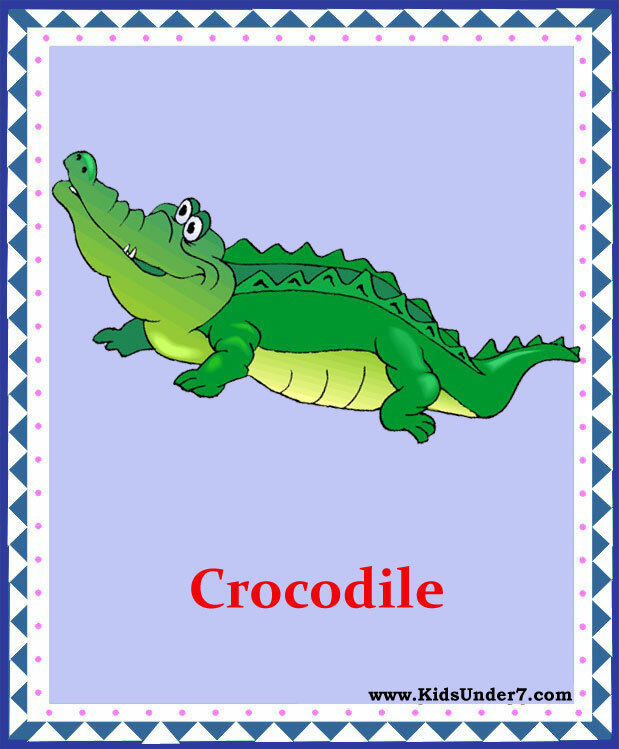 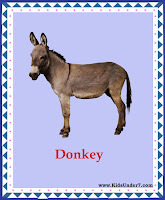 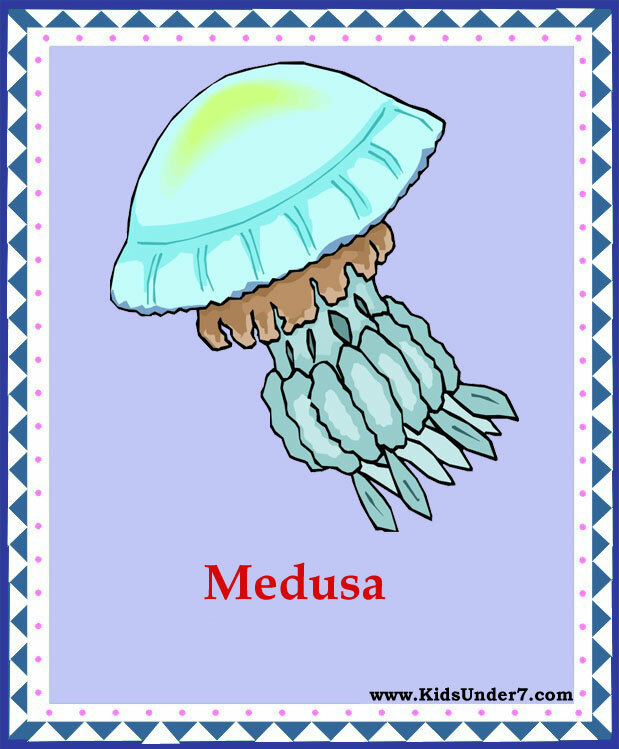 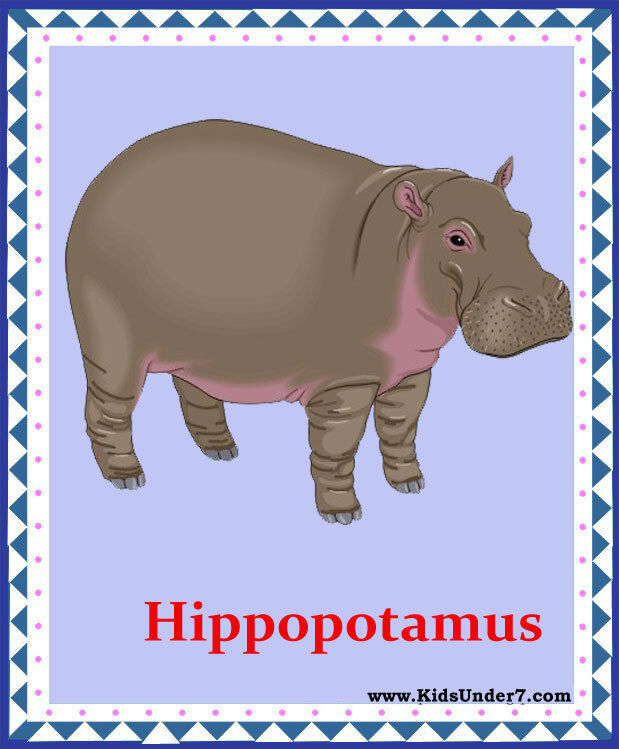 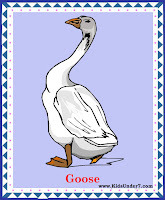 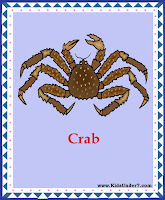 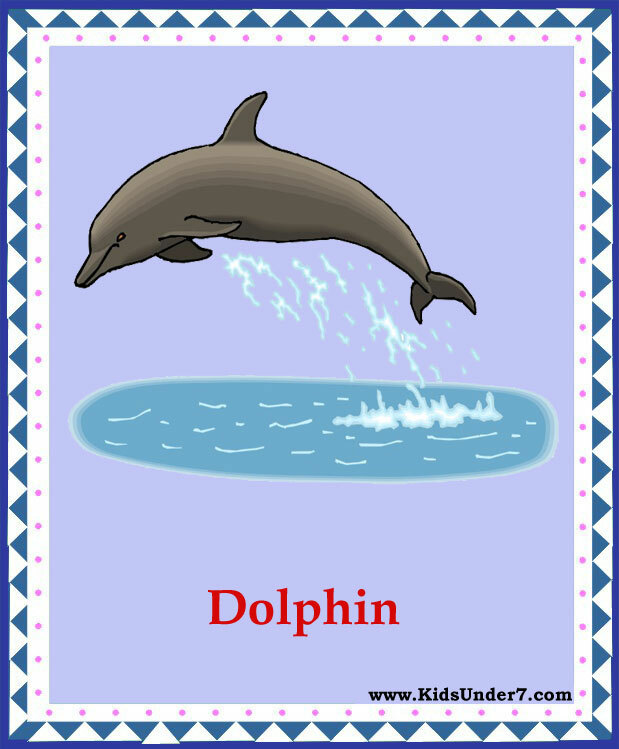 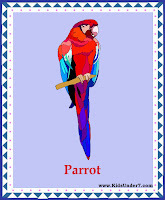 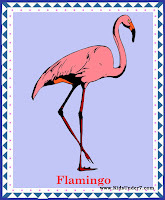 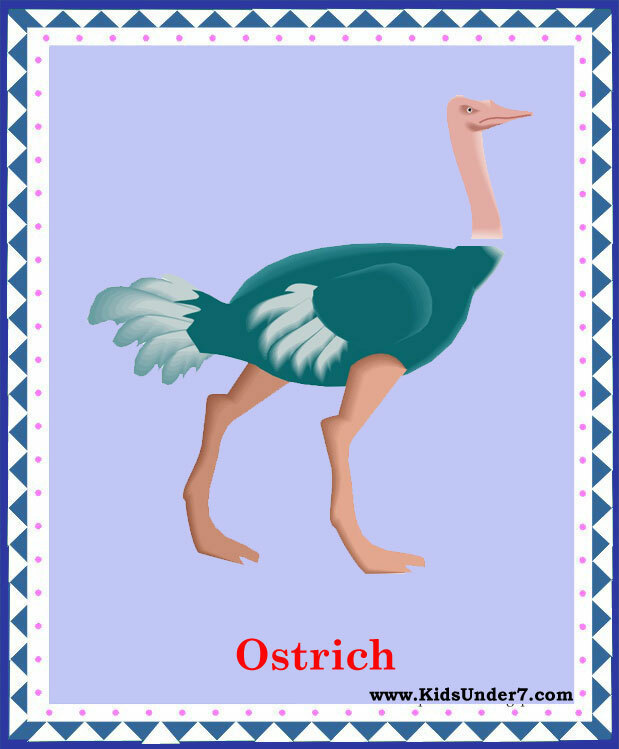 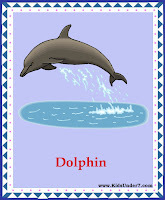 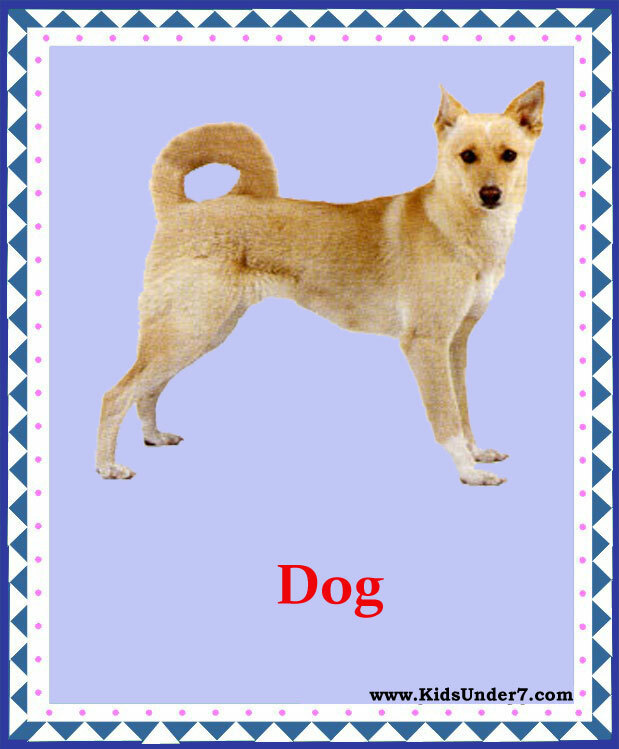 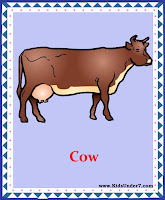 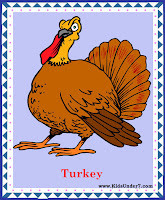 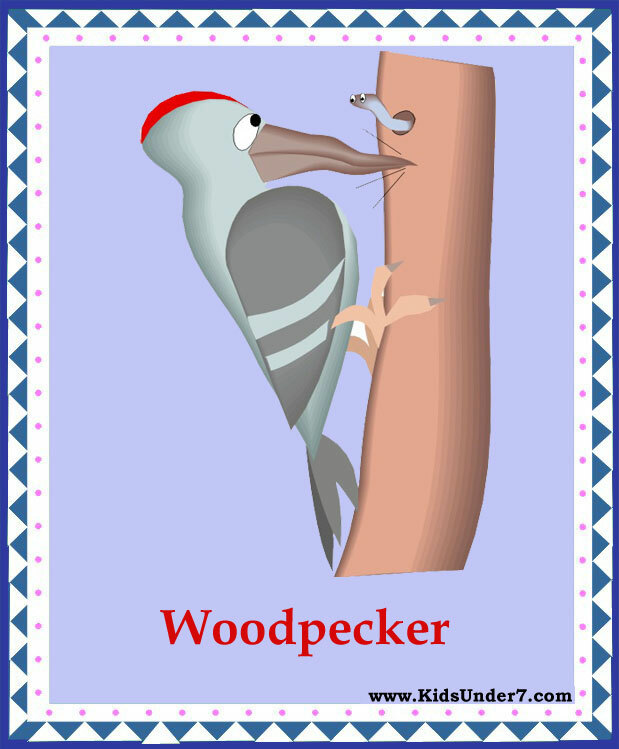 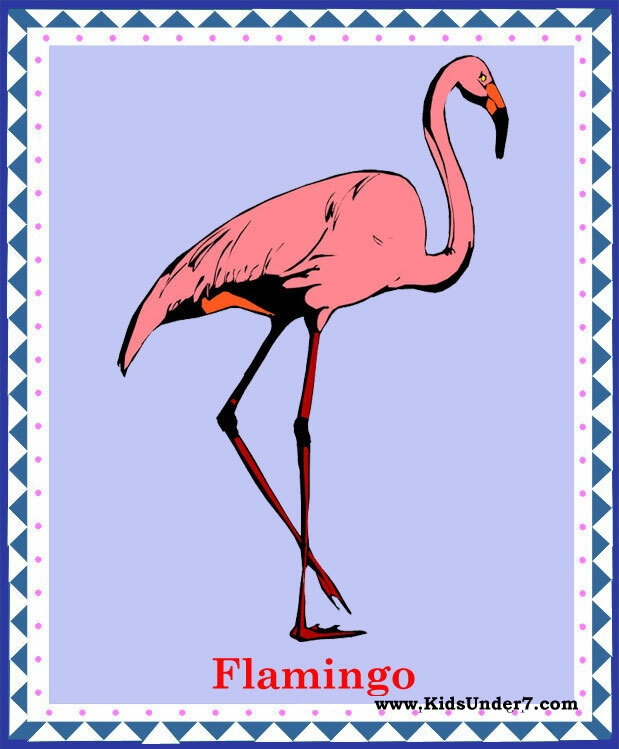 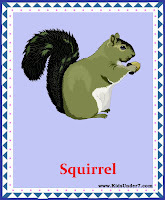 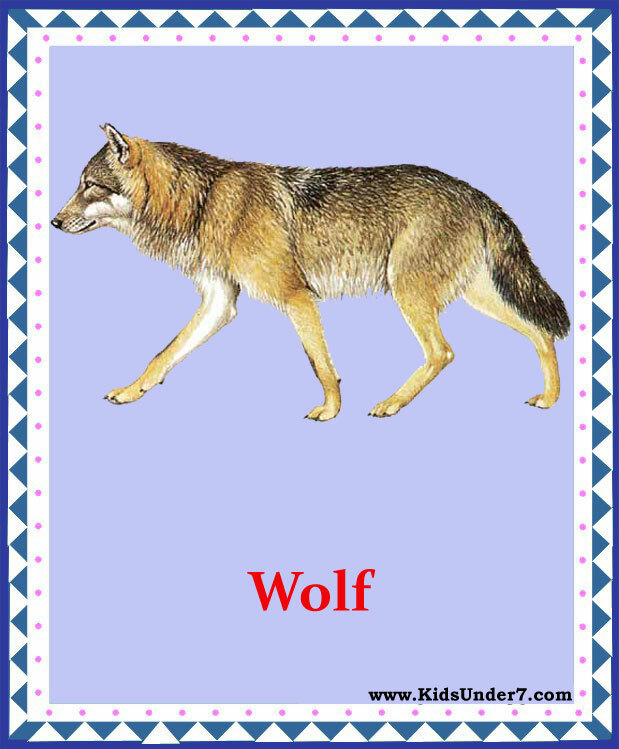 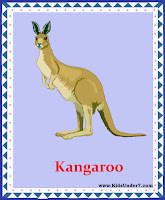 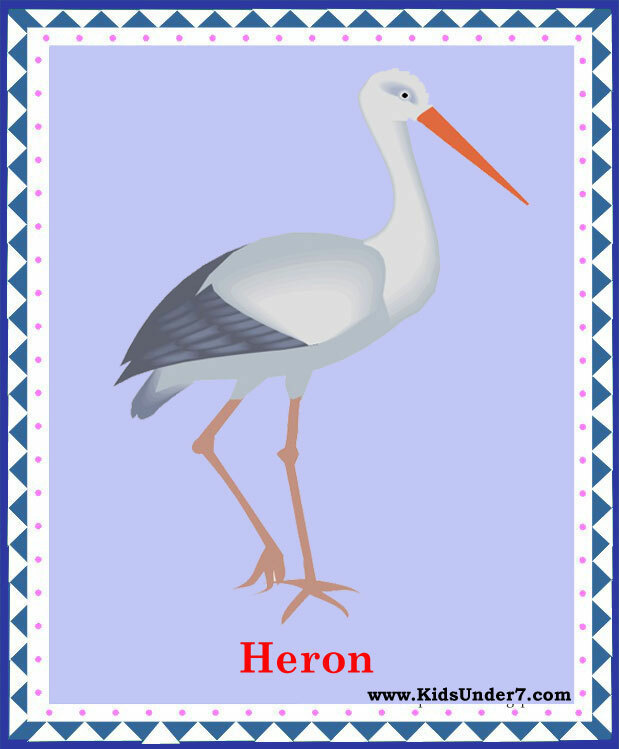 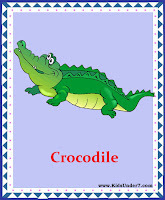 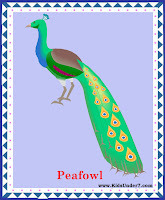 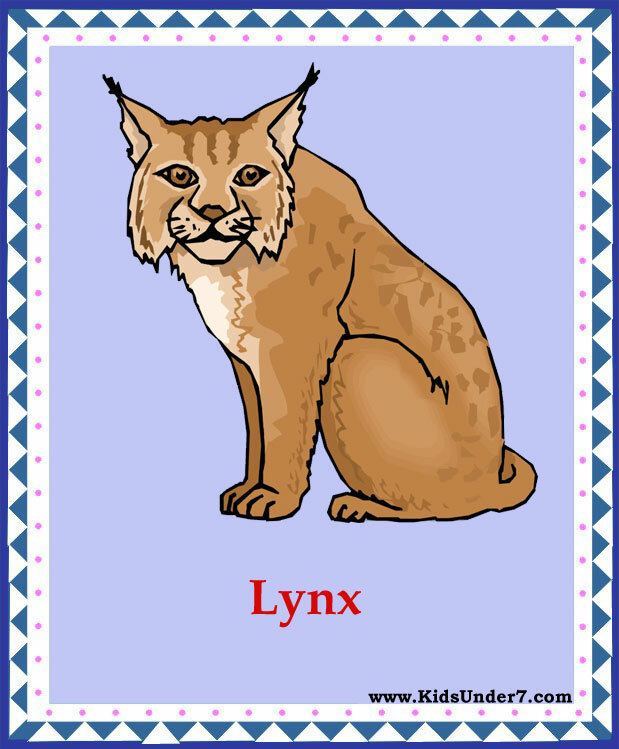 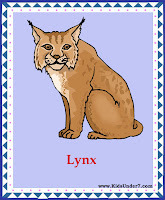 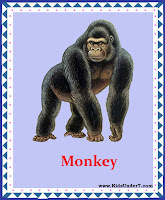 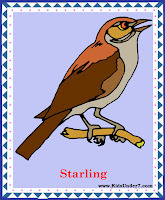 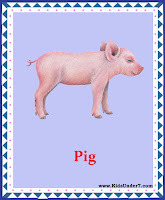 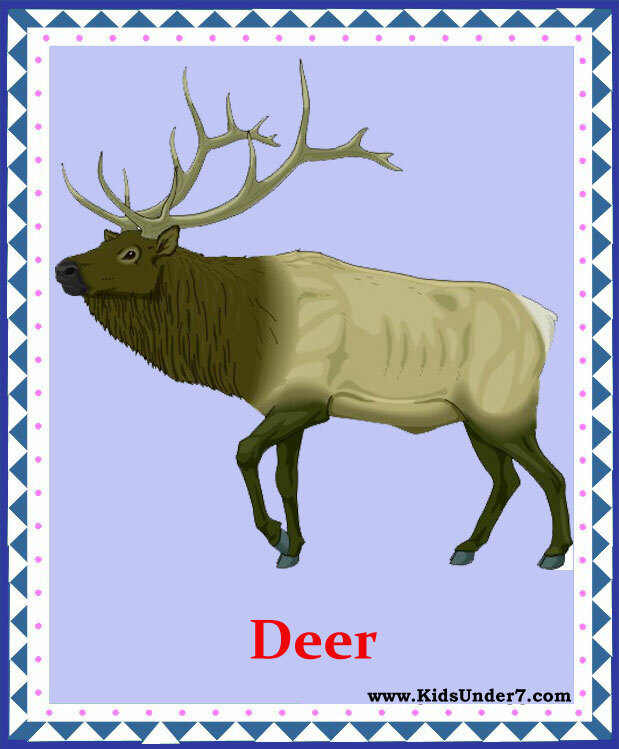 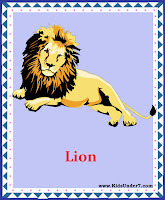 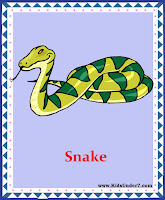 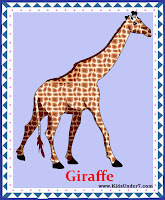 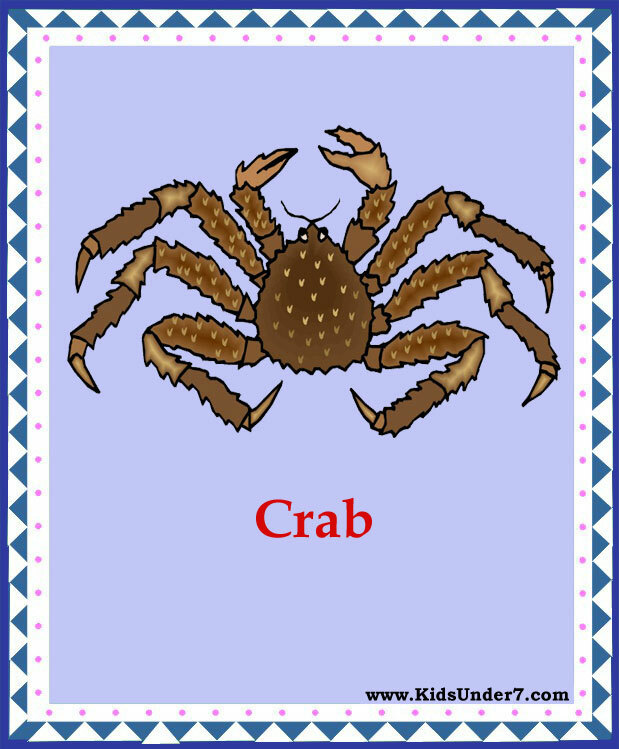 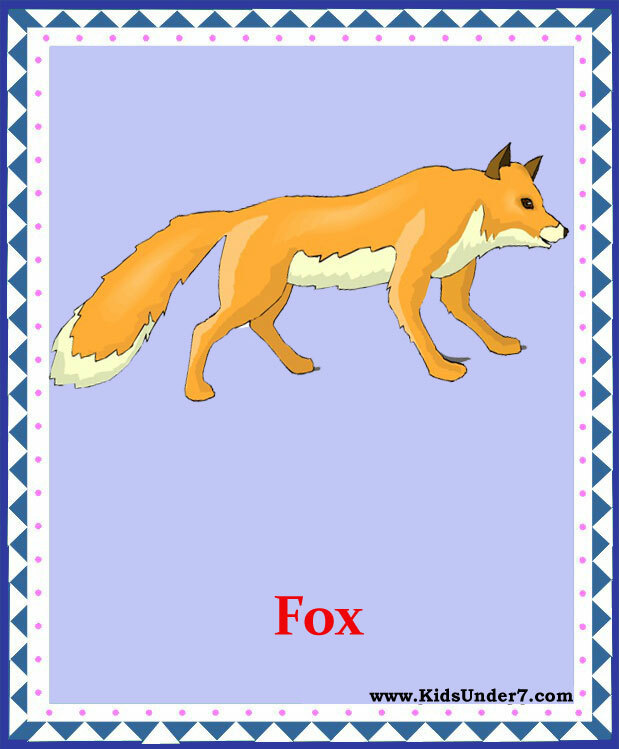 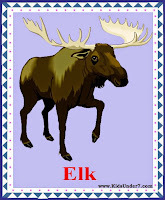 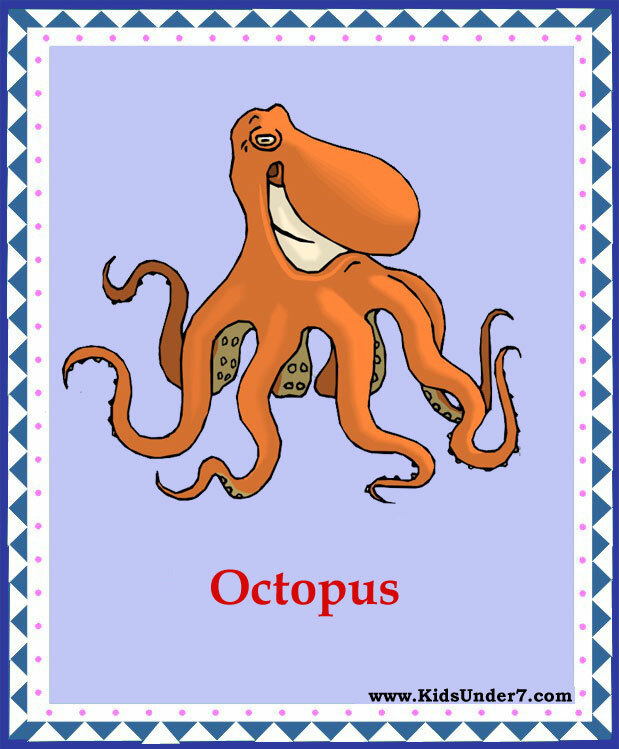 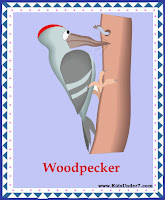 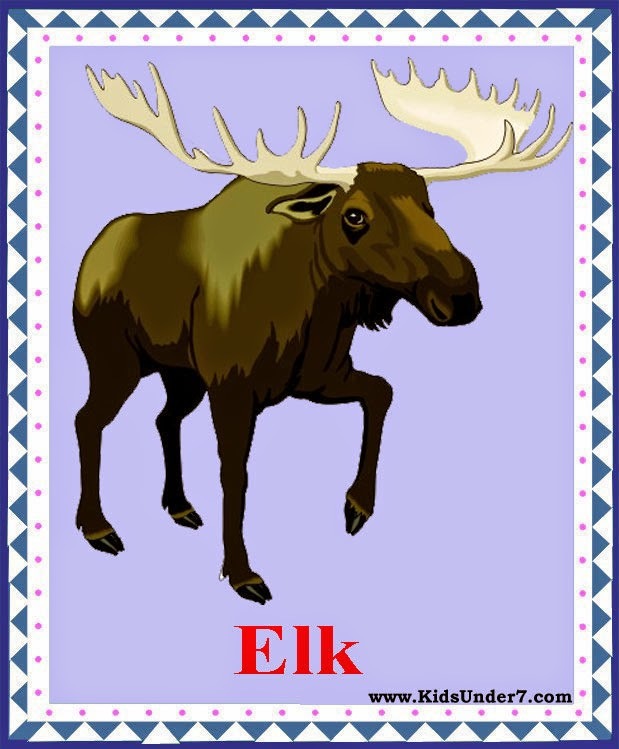 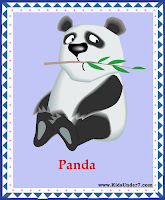 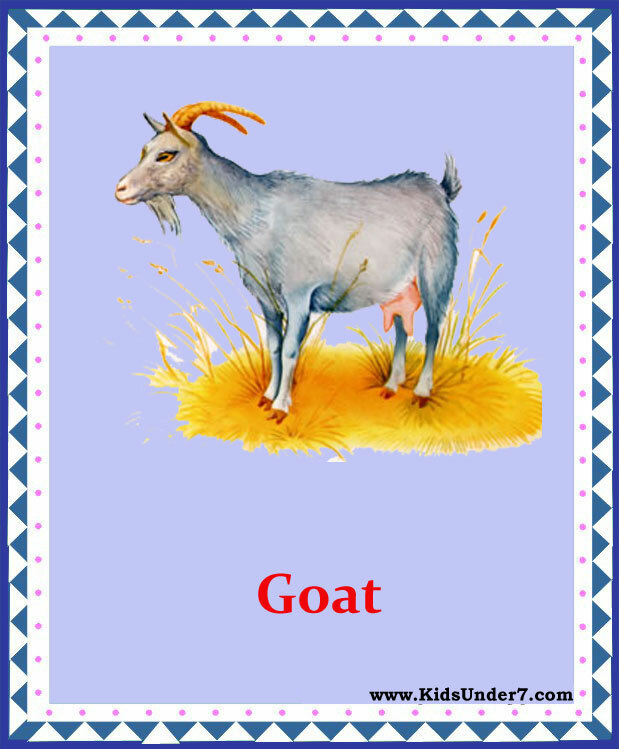 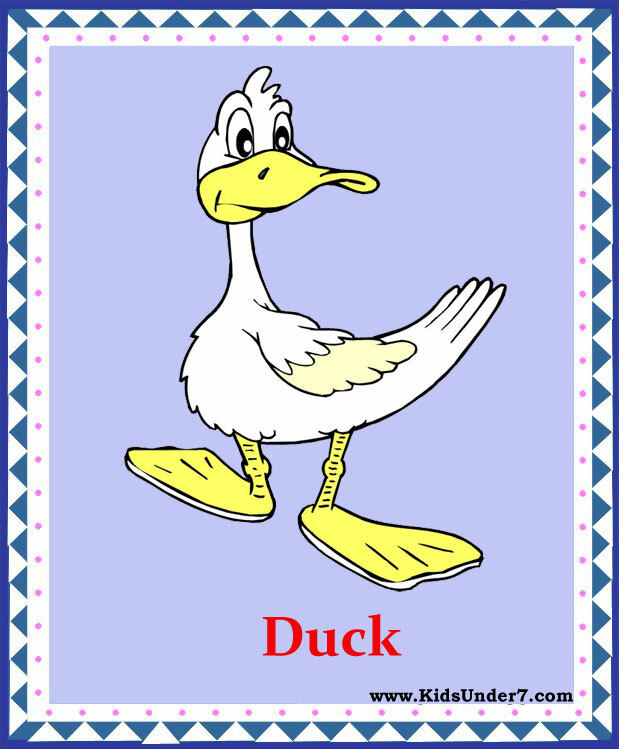 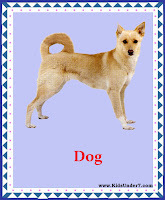 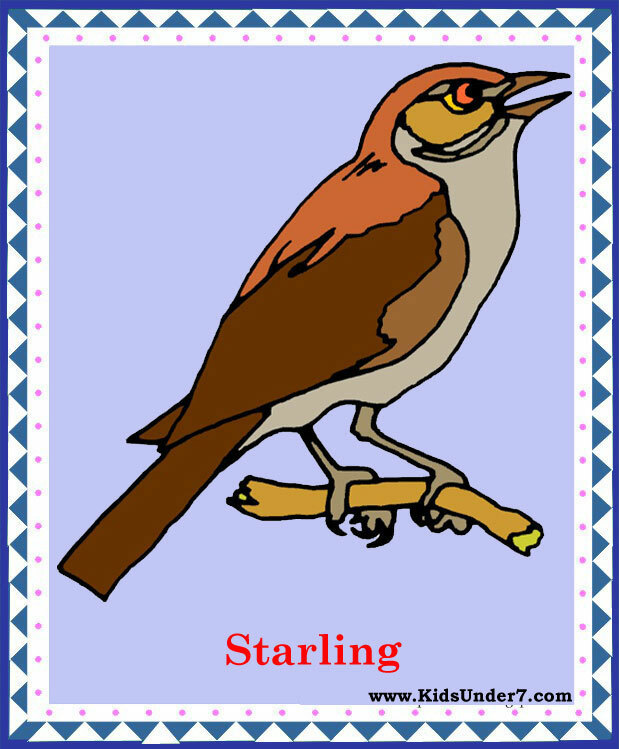 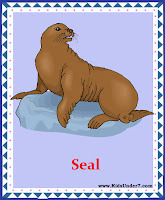 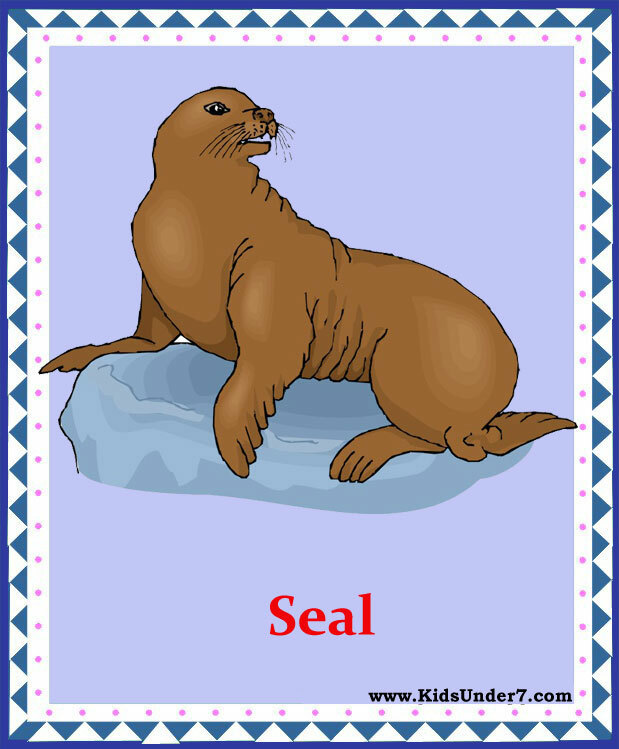 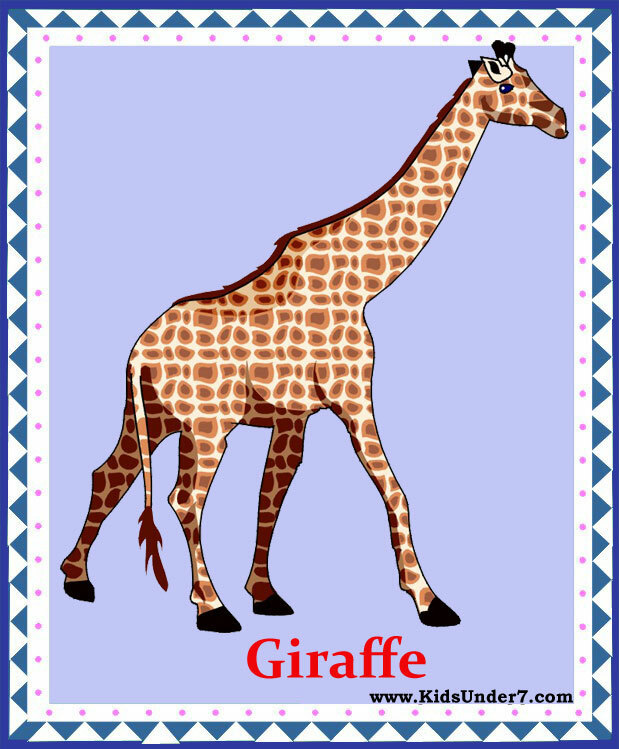 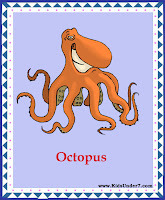 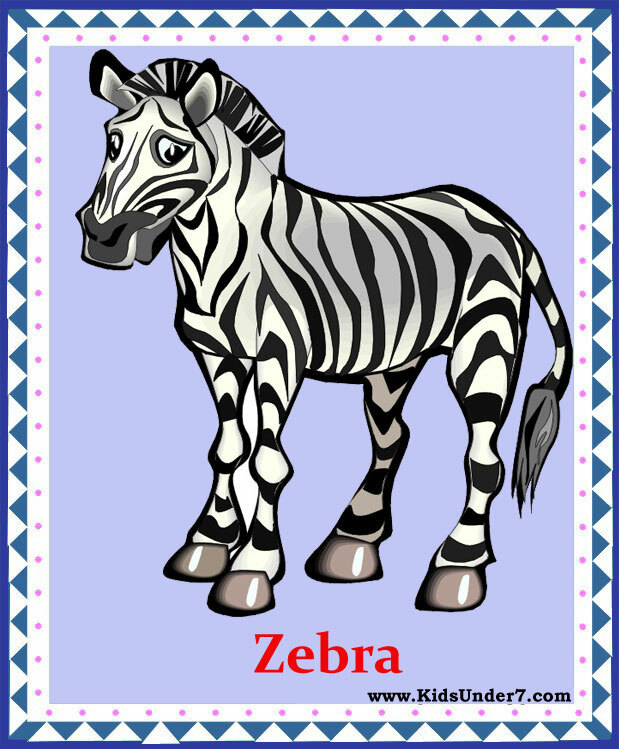 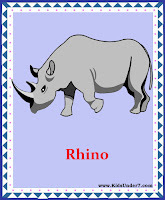 Flash Cards - Sea Animals, Birds.Vocabulary words for Animals and Birds. 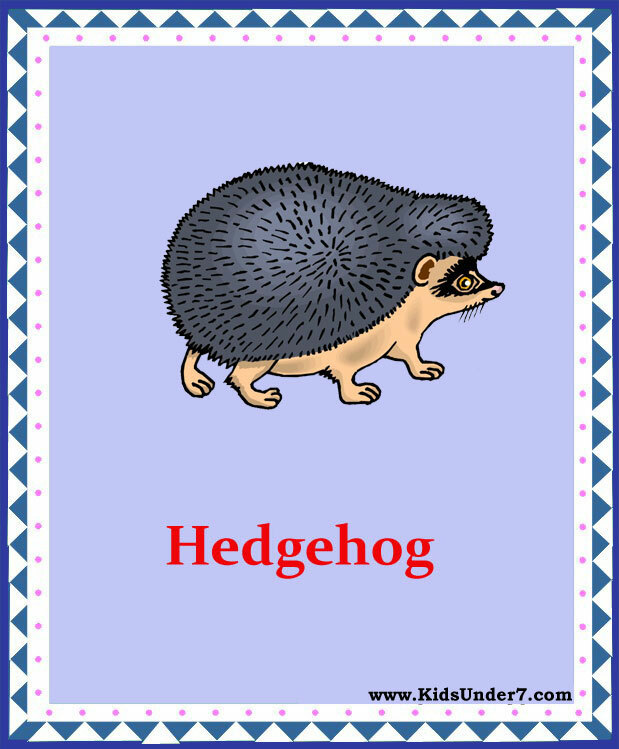 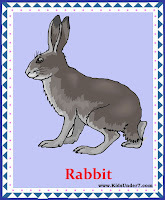 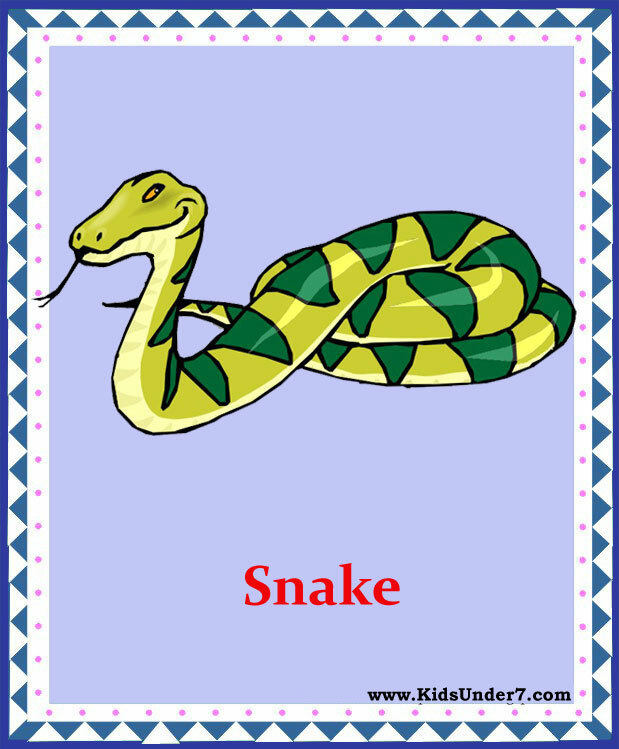 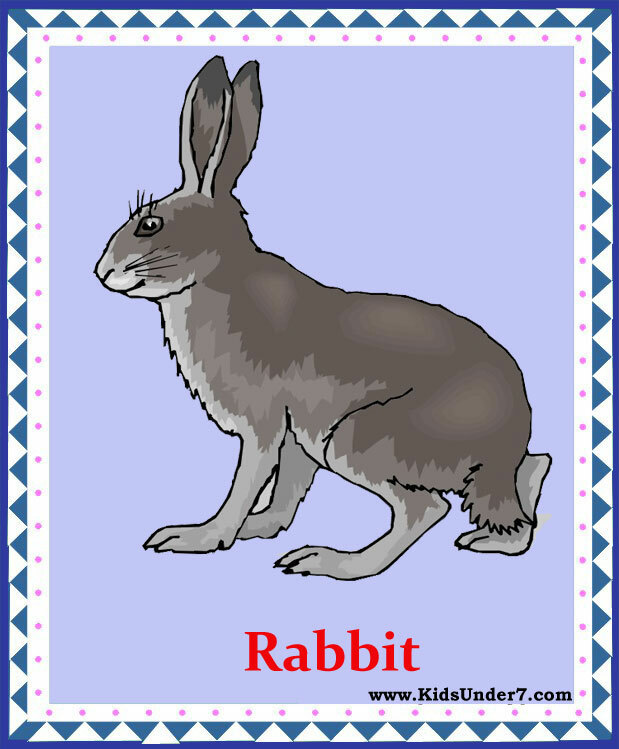 Before you begin, encourages your child to look through the cards to get familiar with them. 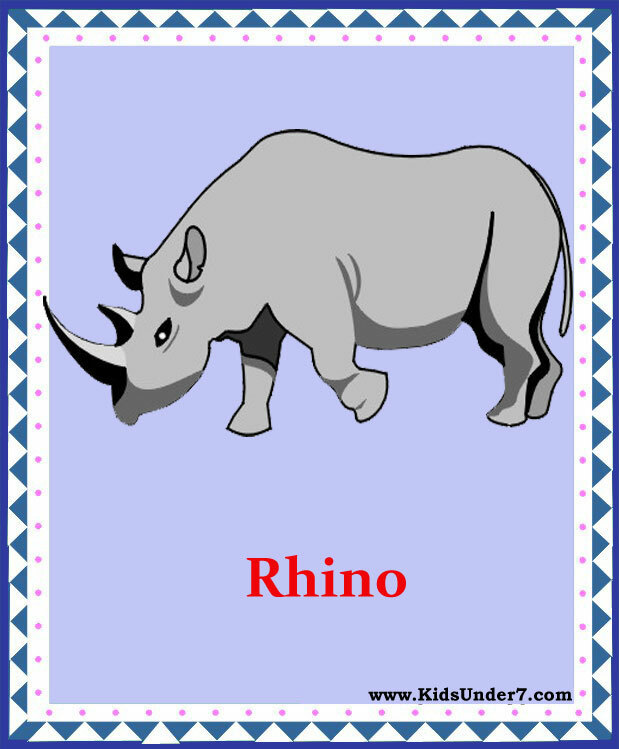 Point to and say what is pictured on each card. 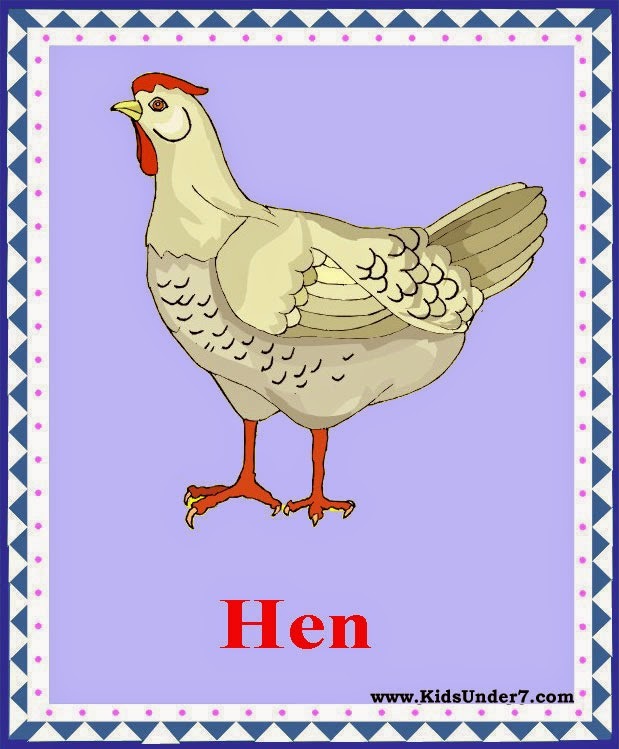 Have your child does the same. Also, show your child the word that describes what is shown.